These cuffs are thick and comfortable and they fit both my ankles and wrists well. 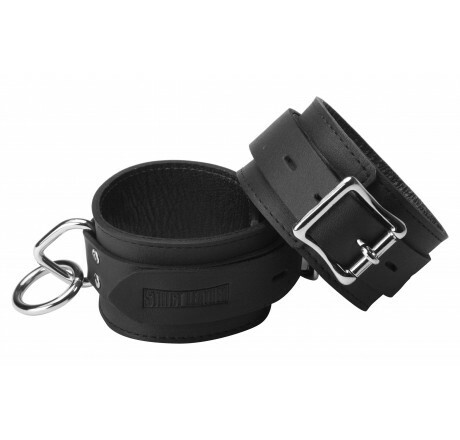 Locking mechanism is perfect, and the leather feels like very good quality. Well made, sturdy, comfortable, very well priced. 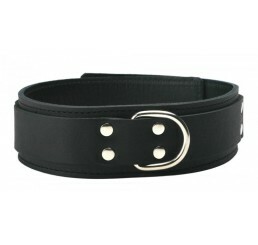 These serve as both primary cuffs as well as a locking sign of ownership when a collar would be a little much. Does not exactly match neither my wrist nor my girlfriend's. Too large.